Drug testing for probation is common with federal probation, county probation, and drug courts. Urine drug testing and hair follicle drug testing can be conducted, and testing can be scheduled or random. Probation drug testing started in the 1960s as a part of treatment programs and an aid in identifying heroin users in need of treatment and then monitoring their progress. Since then, pretrial programs have inquired about drug use in their interviews of defendants, believing that such information is useful to judicial officers when setting conditions of release. Probation drug testing programs vary across the United States. Programs often depend on your compliance and trust with your probation officer, which will help determine how often they'll drug test you. If they're suspicious of your activity, they'll most likely drug test you every time you come in. If you're facing probation, it's important to stop any and all drug use if you are convicted of a crime. Probation is usually the result of a plea deal. 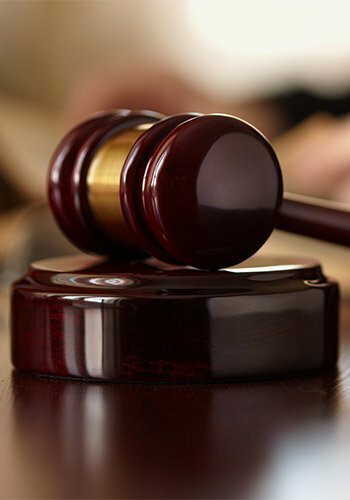 The court may see a reason to grant you a second chance. 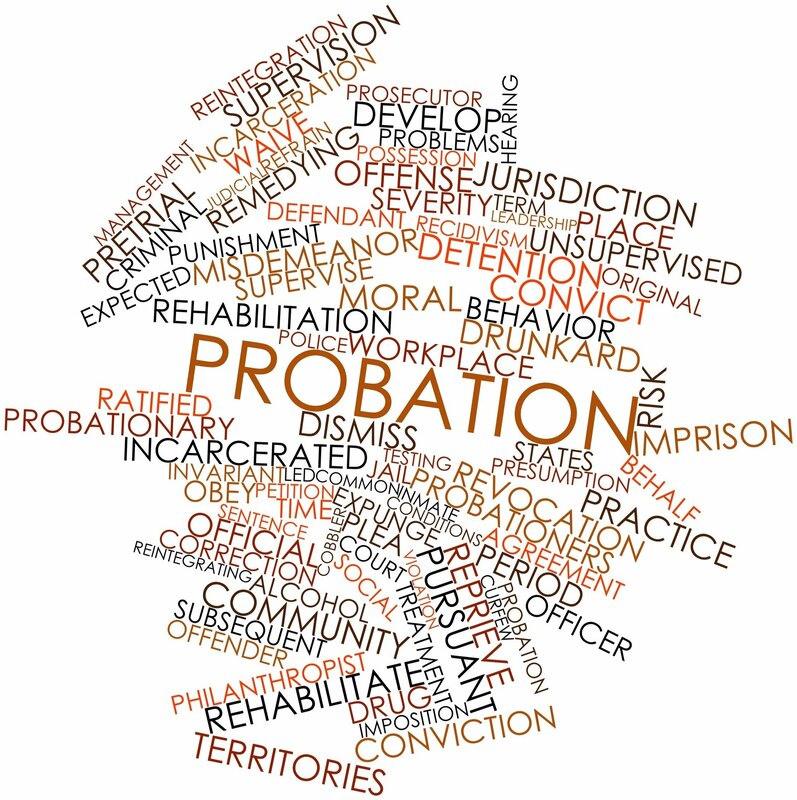 The duty of a probation officer is to make sure you are successfully sticking to those guidelines and don’t return to the system. It’s important to be upfront and honest with your PO. 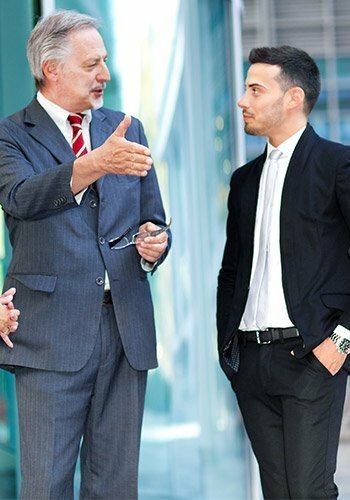 If you develop a trusting relationship and are honestly trying to reform, the office must help, not hinder. What Tests Will Be Required for Probation Drug Testing? Many of these drugs are abused to achieve a heroin-like, euphoric high. Individuals that have problems with the law are often required by courts to have random drug testing and/or random alcohol testing. Customer service representatives at US Drug Test Centers work with individuals all across the United States scheduling unannounced random drug and alcohol testing. 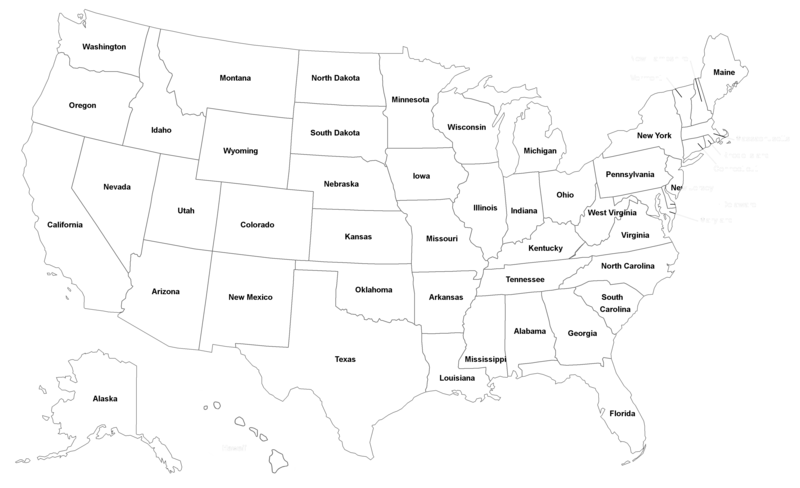 Drug test centers for random drug testing are available in all areas of the United States, at more than 20,000 locations. Imagine you get arrested for DUI, go to court, and get probation. The judge or probation officer orders weekly random drug testing and it must be unannounced. You need a company to schedule these tests, or you might have to call in every day and check your color status (see below) to see if you are required to test that day. At US Drug Test Centers, we have customer service representatives standing by to take your order for your drug or alcohol test to have your specimen collected at any of our testing centers throughout the United States. In most cases, if you fail your first drug screen (the "baseline"), you won’t be penalized, assuming that the time frame of the test falls under certain guidelines of when you were notified of your testing requirements. But they will require that any further test shows a decrease in drug levels from that original baseline test. If your next test shows a higher level or new drug, you will be penalized accordingly. Make sure your testing company can provide you with the levels of detection for a positive test. When using US Drug Test Centers for your probation or court-ordered drug testing, you can be confident that we will send results to your probation officer or court officer. We can also send you a copy of your results. You are assigned a color and you must call in every day. A recorded message will tell you which colors have to report for a random drug or alcohol test. You must report that day without exception if your color is chosen. If you do not report for the drug or alcohol test, you will violate the terms of your probation. What if I am on vacation when my color is chosen? This is not a problem if you are in the United States, as US Drug Test Centers operates testing centers in all areas. If you are leaving the country, you must make arrangements with your probation officer. My probation department does not have a color system. Often, the probation leaves it up to you to find a random monitoring service. US Drug Test Centers can set up for you a random testing monitoring system. On a random basis, we call you in the morning when you are required to test. Our internal system sets the dates that we call you. If we call you and you don’t report for testing that day, this is an automatic failure of reporting to test and can lead to you violating the terms of your probation. Our 5 panel drug test and 10 panel drug test include additional specimen validity testing and also testing for methamphetamines and MDMA – ecstasy and 6-Acetylmorphine (6 AM), which is the metabolite of heroin. It's important that you ask the probation office or the court system what drug testing panel is required and whether alcohol testing is required. 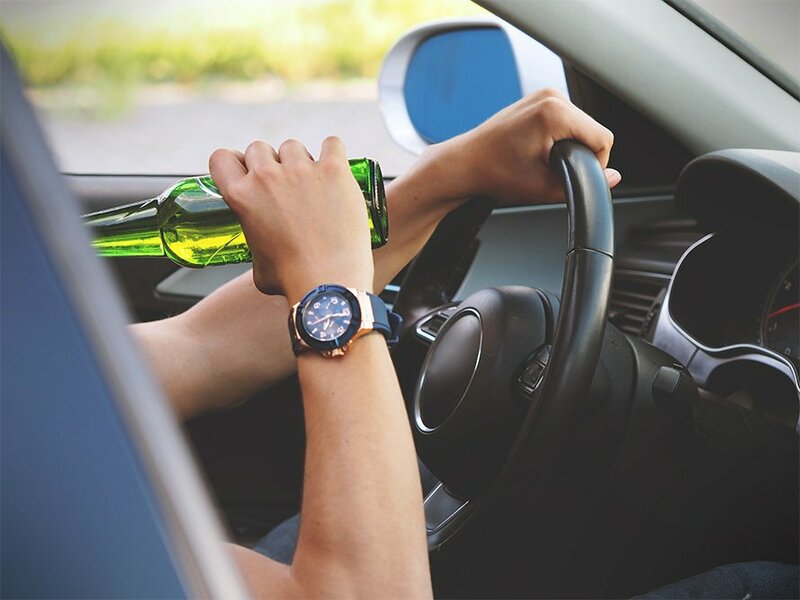 If alcohol testing is required, ask specifically if it's to be a urine alcohol test, a blood alcohol test, or a breath alcohol test. For alcohol testing, always ask if EtG alcohol testing is required. It's crucial that you get clear information as to what type of alcohol test is required. Many times, the court system or probation department will also require expanded opiates or testing for pain medications as part of the required drug test. 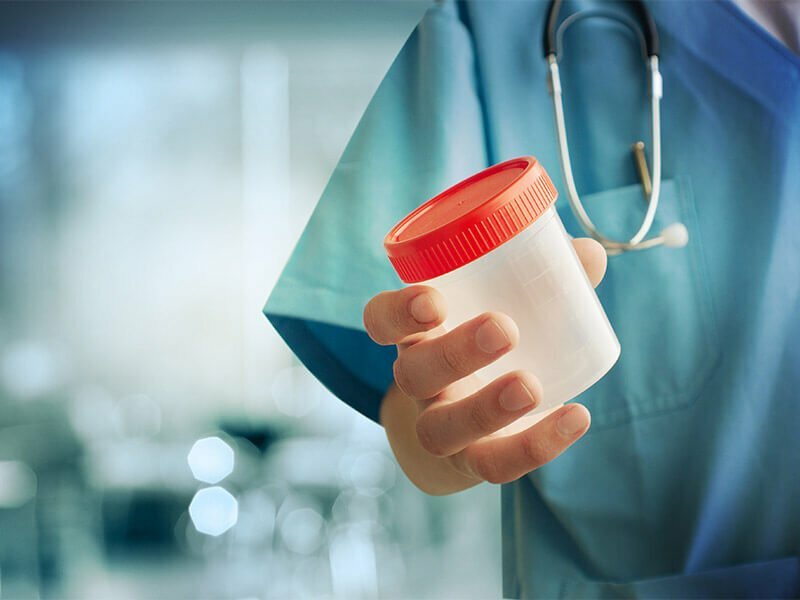 The 5 panel drug urine test with expanded opiates typically looks for cocaine, marijuana, PCP, amphetamines, and opiates (including heroin, codeine, morphine, hydrocodone, hydromorphone, oxymorphone, and Oxycodone). The 10 panel drug urine test with expanded opiates typically looks for cocaine, marijuana, PCP, amphetamines, benzodiazepines, barbiturates, methadone, propoxyphene, Quaaludes, and opiates (including heroin, codeine, morphine, hydrocodone, hydromorphone, oxymorphone, and Oxycodone). Probation drug testing may include hair follicle drug testing. You need hair on your head or on your arms or legs to be eligible for hair follicle drug testing. Some of our facilities will require head hair, so please let our drug testing specialists know whether or not you have at least 1.5 inches of hair on your head. At US Drug Test Centers, we take your requests for probation drug and/or alcohol tests seriously. Our drug testing specialists will carefully work with you to provide exactly what you need. US Drug Test Centers is conveniently located in every city in the United States, with more than 20,000 locations, and getting your immediate drug or alcohol test is always quick and easy. Simply call 866-566-0261 to order your drug test today.